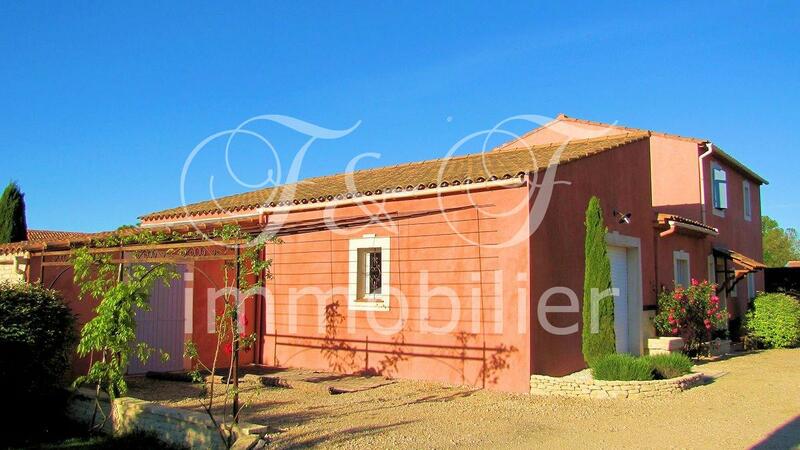 Between Gargas and Roussillon, west of Apt in the Luberon. 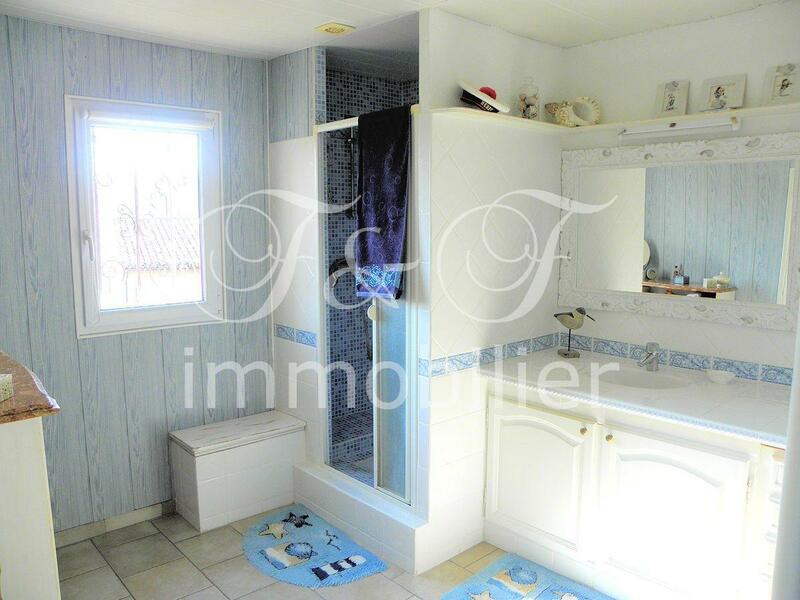 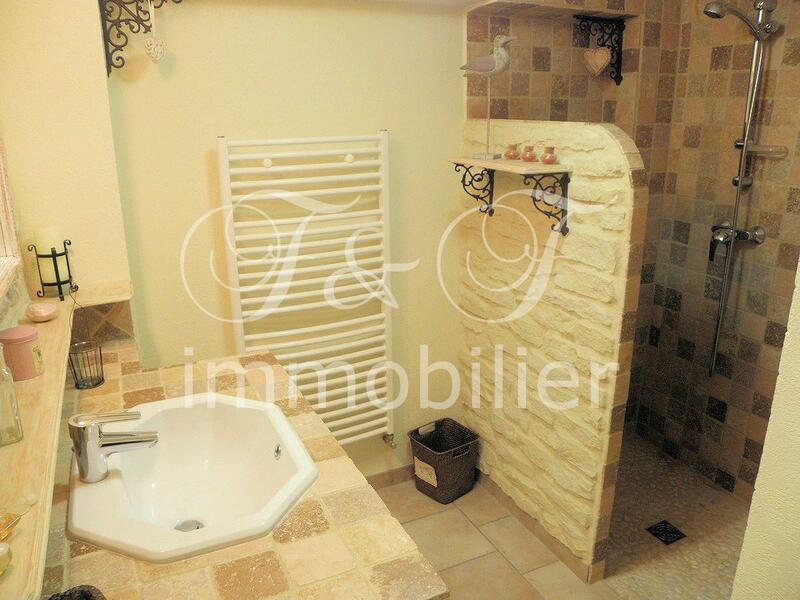 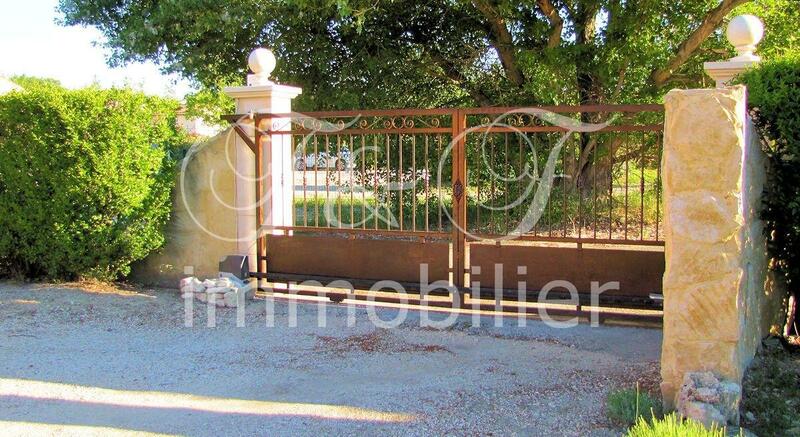 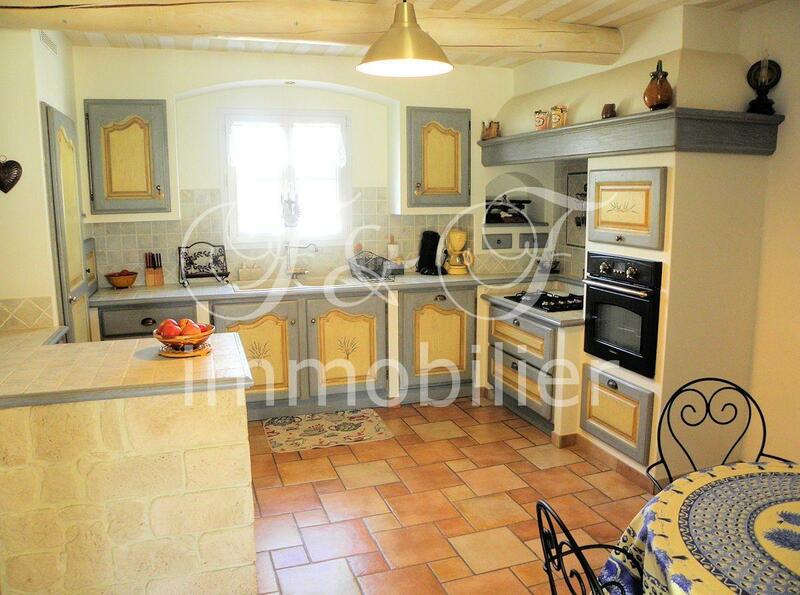 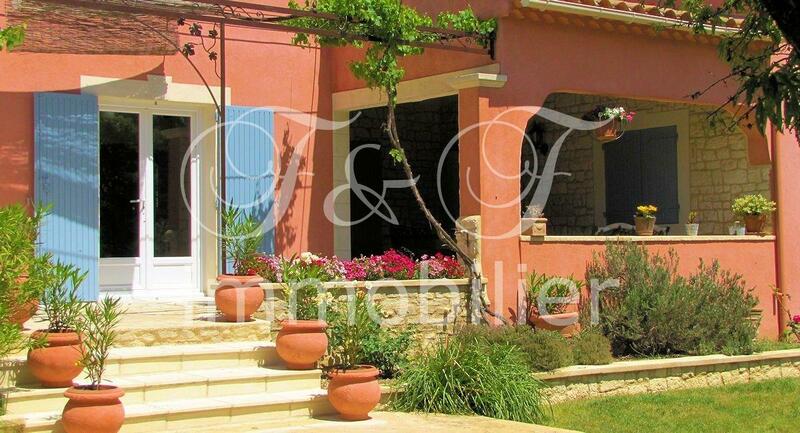 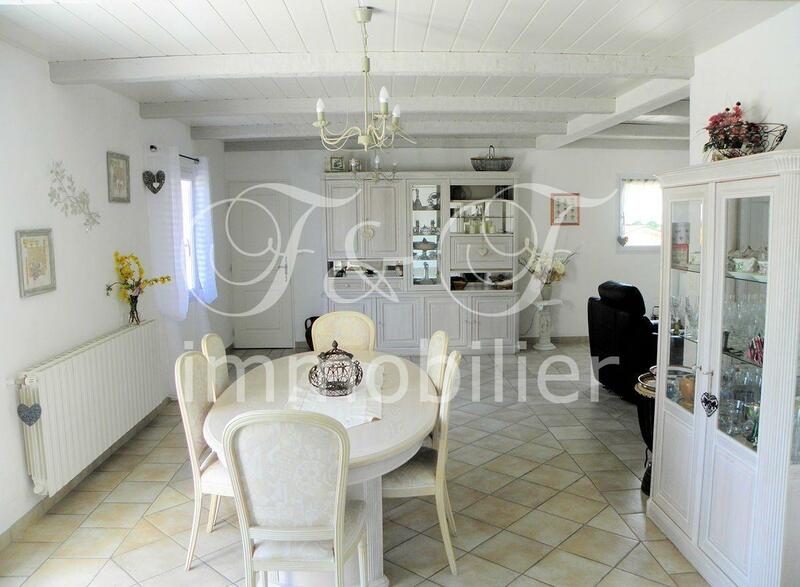 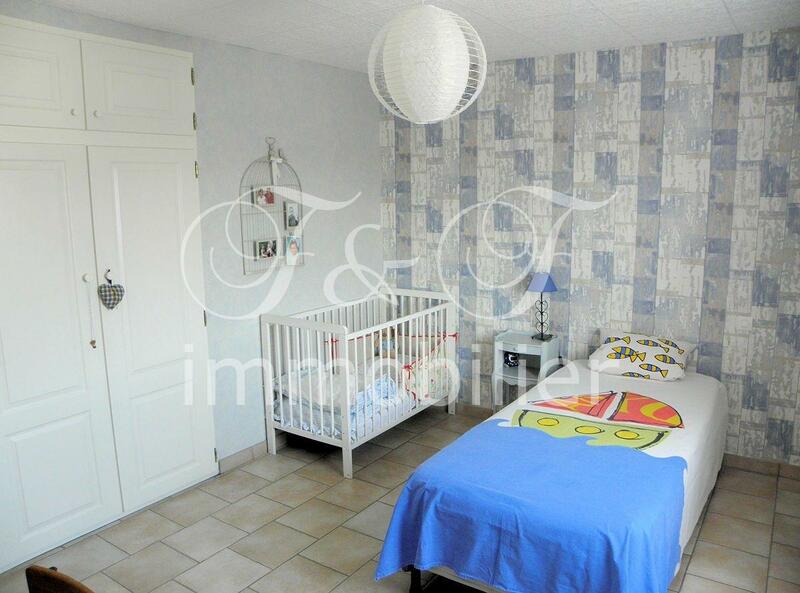 Villa of 200 m² built in 1988 and completely renovated in 2006. 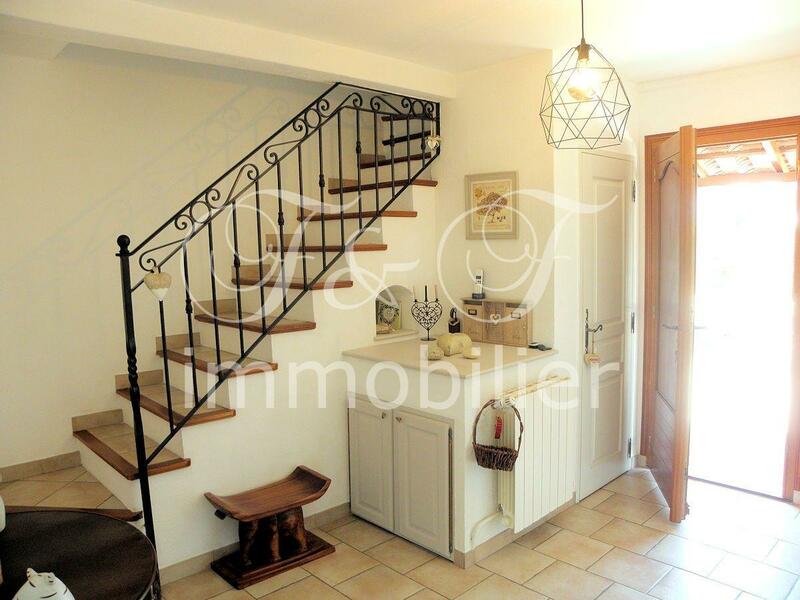 House on 2 levels comprising on the ground floor : a beautiful entrance, separate toilets with washbasin, a large living room / lounge in L of 48 m², a superb kitchen (these 2 rooms are open on a large covered terrace), a scullery / laundry room with wc, a large garage (automatic gate) with an attic, and, on the east wing an apartment (with independent entrance) with a large bedroom, an office (or a second bedroom), a shower room, and an access to a cellar; 1st floor : 3 large bedrooms, a bathroom and separate toilet. 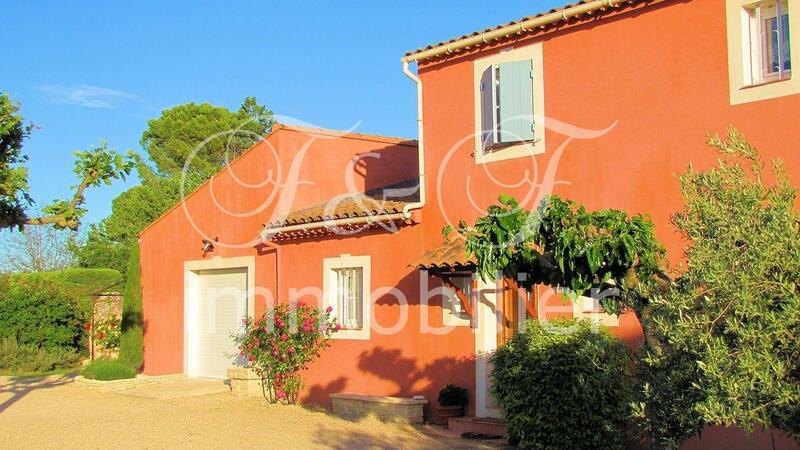 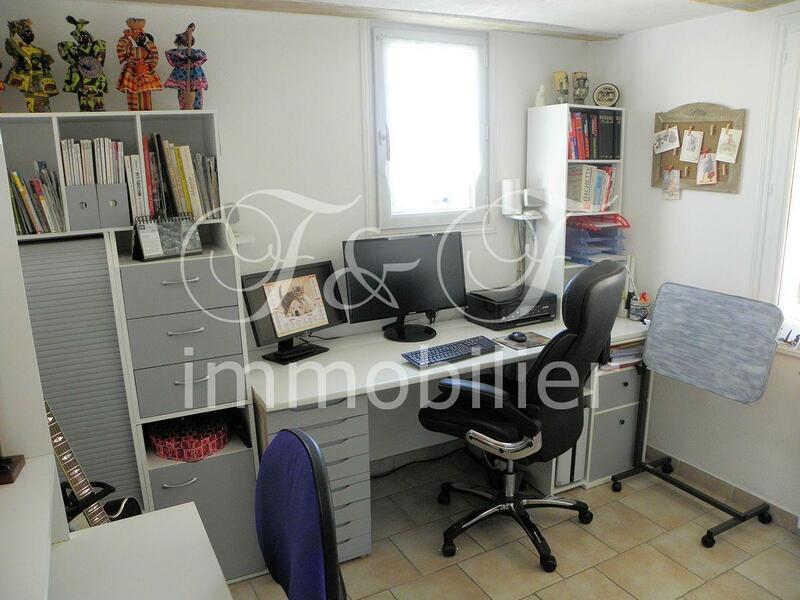 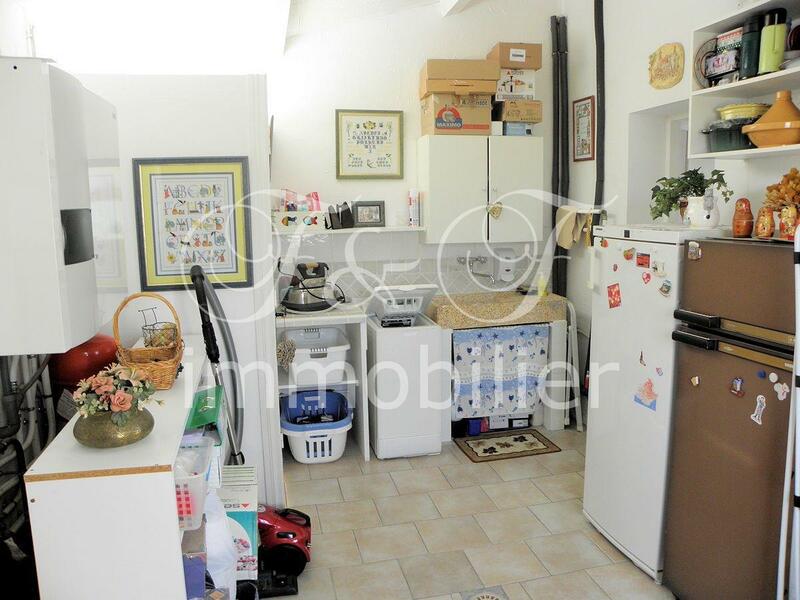 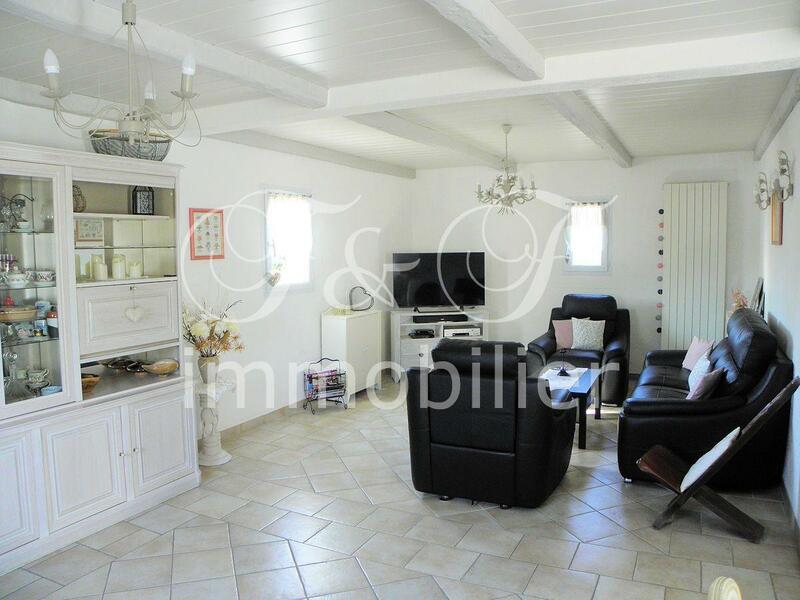 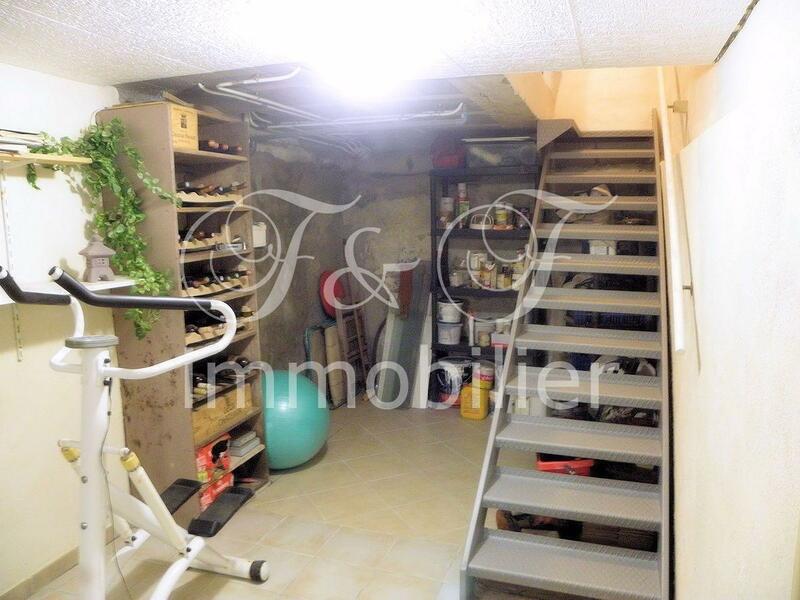 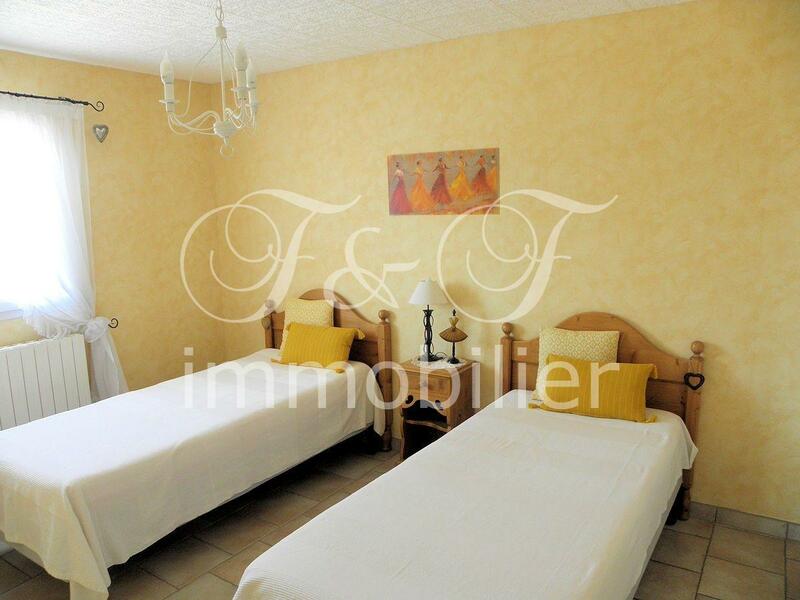 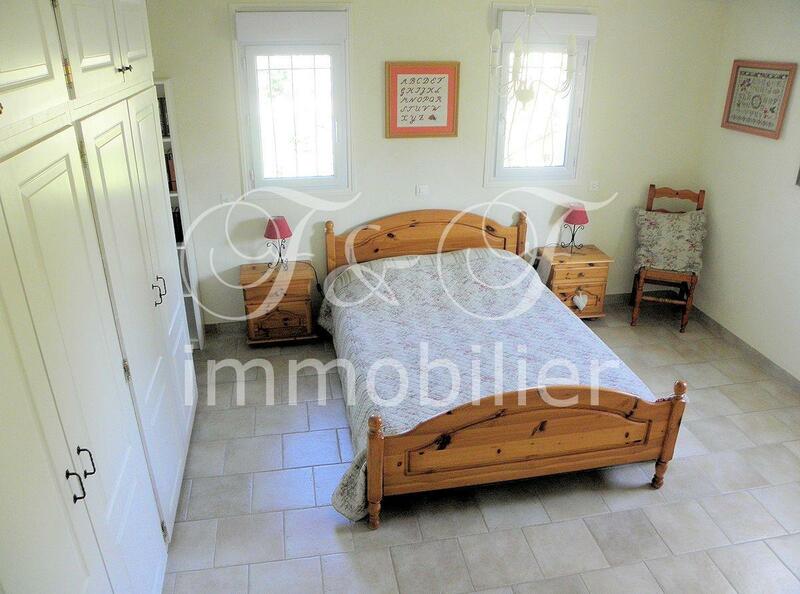 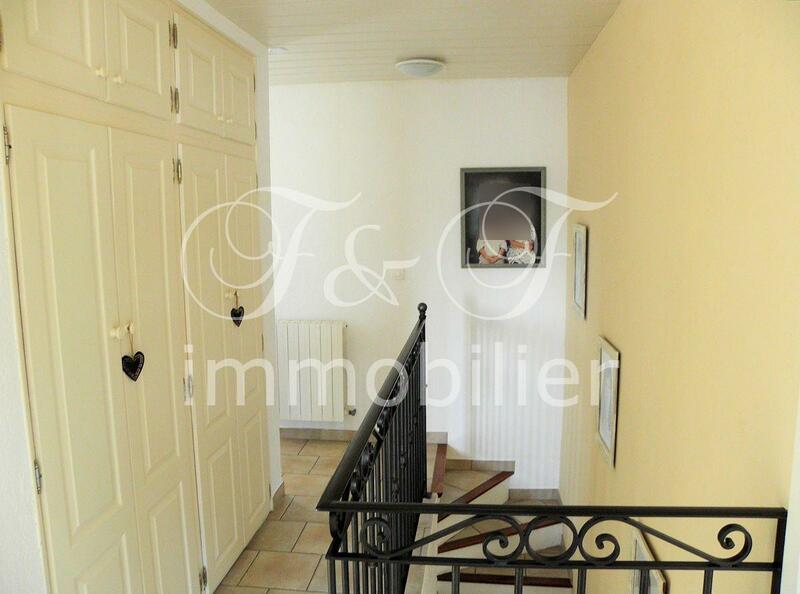 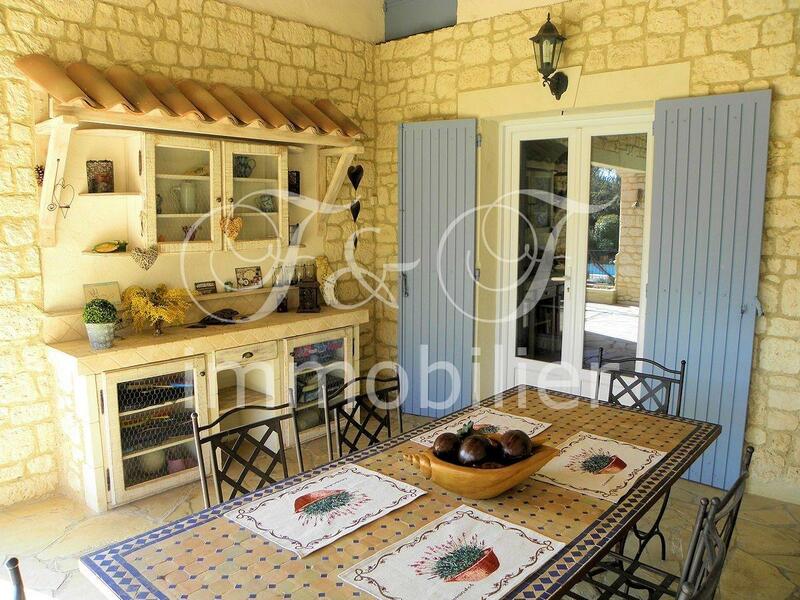 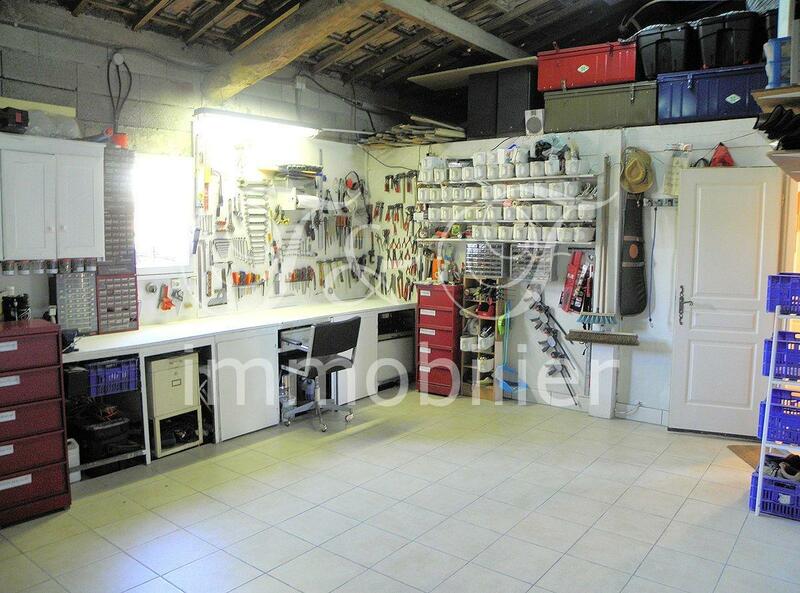 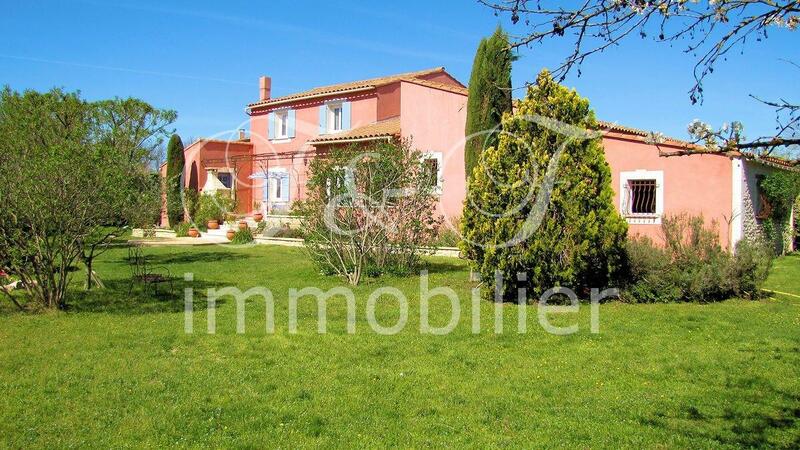 A configuration that allows you to rent either the apartment as a gite or the main house while remaining on site. 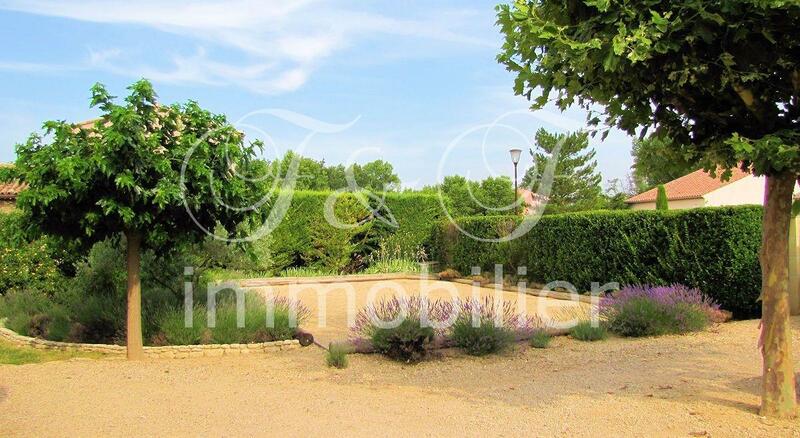 The garden of 2700 m² includes : an automatic gate, parking, petanque area, a garden chalet, and a beautiful tiled pool (glass paste) 10X5 m. A large house in perfect condition, facing south !